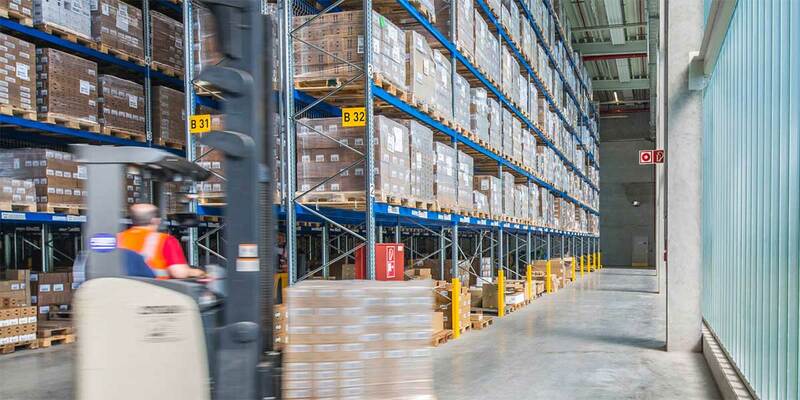 Within an area of about 55,000 square meters and with 350 employees, the L’Oréal distribution center in Karlsruhe, Germany is the hub for many of the products you could buy in your corner drugstore. The distribution center also distributes products directly from the factories to other L’Oréal distribution centers all over the world. Being able to respond to employees’ queries quickly and effectively is important for any business, and when it comes to questions or reports about certain issues—such as health and safety risks—time really is of the essence. L’Oréal Deutschland has turned to Zendesk Support to help with this in particular. 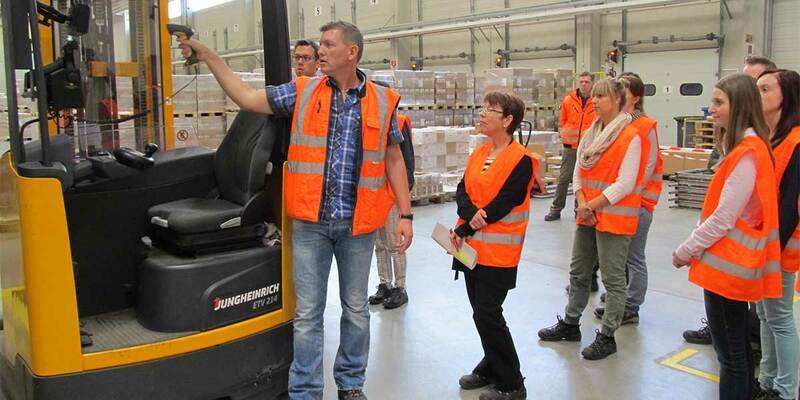 David Desinger, ETNEHS technician, whose team looks after the internal help desk at the Distribution Center Karlsruhe of L’Oréal Deutschland, began his search for a help desk solution in 2010. Previously, his team tracked health, safety, environmental, and technical problems or incidents in Microsoft Outlook, but Desinger admitted that it was difficult to stay on top of everything. “Understandably, people wanted to know what action we were taking to resolve the issue they had raised. We needed a help desk solution that would enable us to better manage queries as they came in, track their status, and provide regular updates to the member of staff who had reported the issue in the first place,” he added. Desinger came across Support through a Google search. After reviewing and testing it alongside several other help desk solutions, L’Oréal Deutschland decided that Support’s cloud-based help desk was the best solution. They implemented Zendesk Support on the Enterprise plan at the distribution center in Karlsruhe in October 2011, and soon began making the most of many of the software’s features—automations, macros, and triggers immediately helped to streamline employee support. “The free trial meant we could see just what Zendesk Support could do for our business. It was very easy to implement; we trained our team leaders on Support and they then briefed their staff,” Desinger said. Desinger uses Zendesk analytics tools to measure the effectiveness of the help desk. After only a few months, he acknowledged that Support has brought clear benefits to him and his team of four, as well as to the company as a whole.